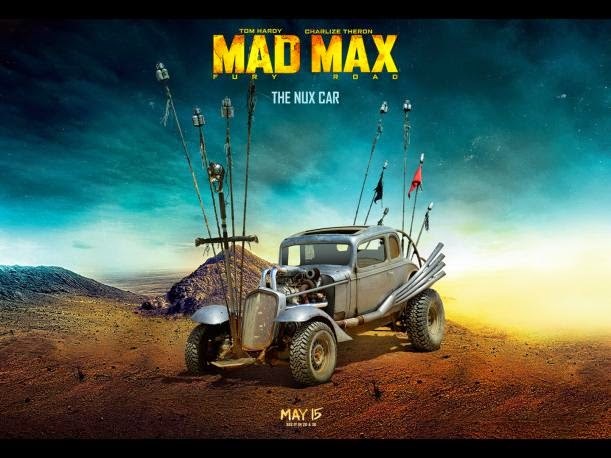 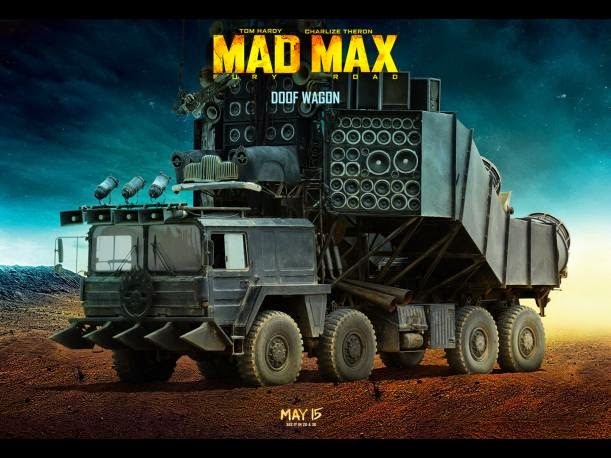 Mad Max Fury Road – Check out some incredible vehicles appear in the film. 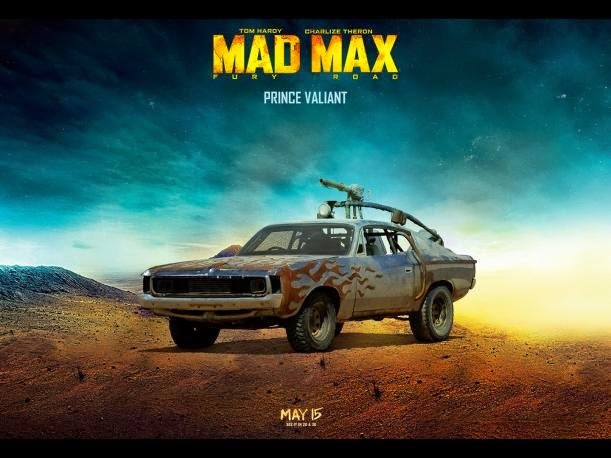 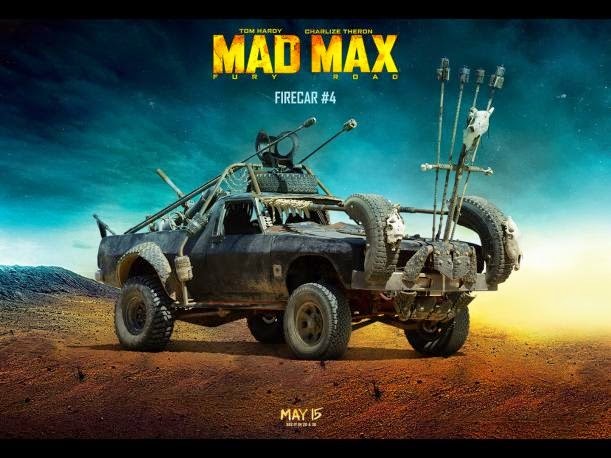 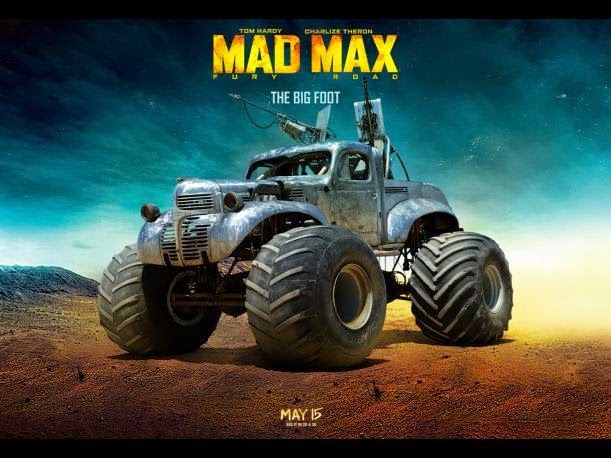 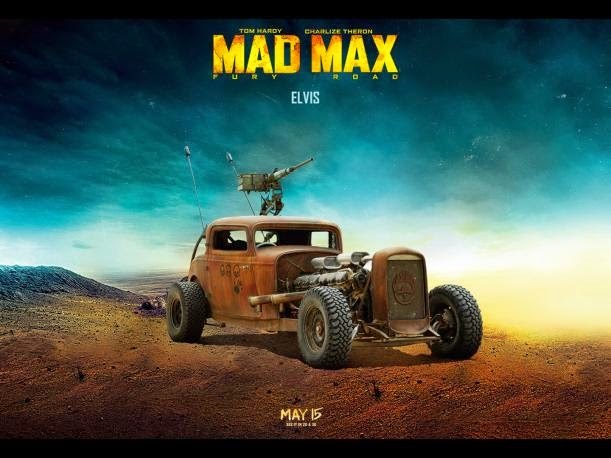 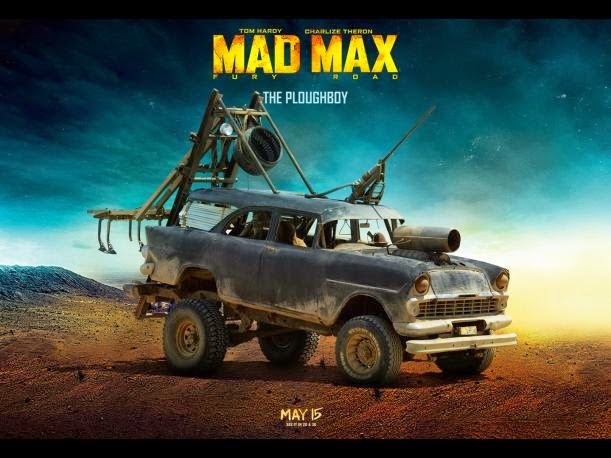 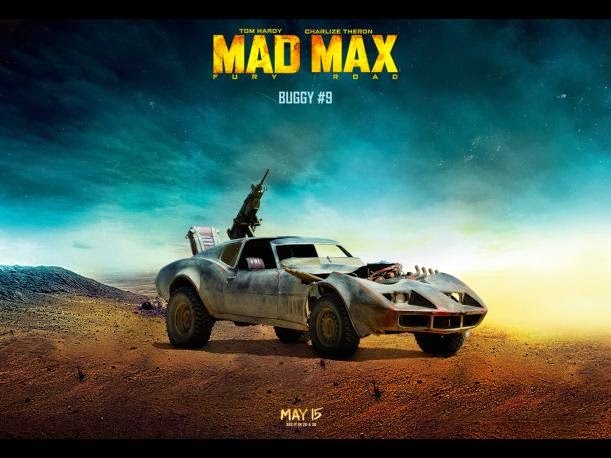 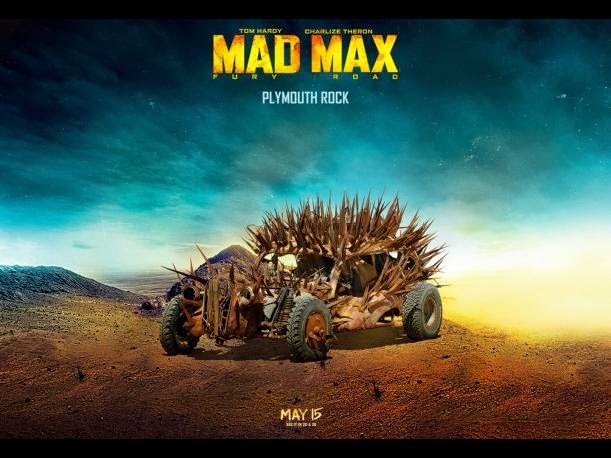 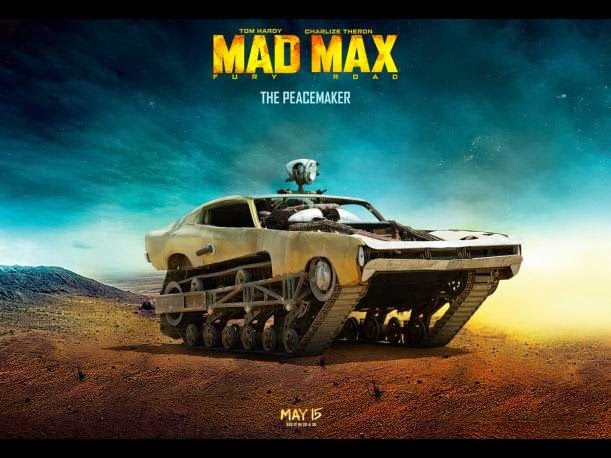 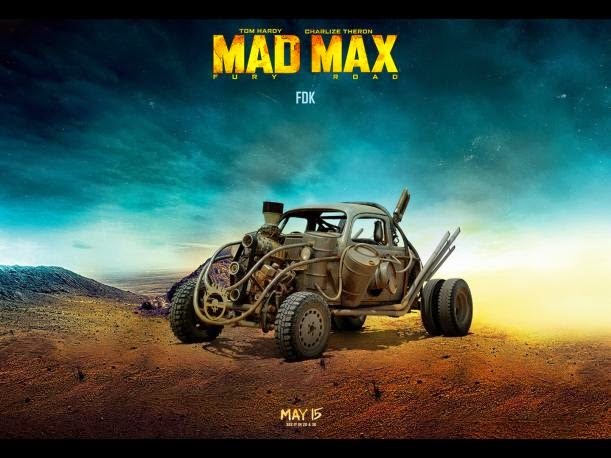 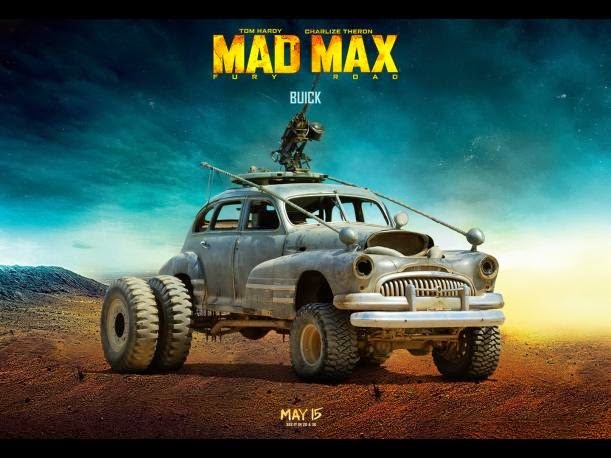 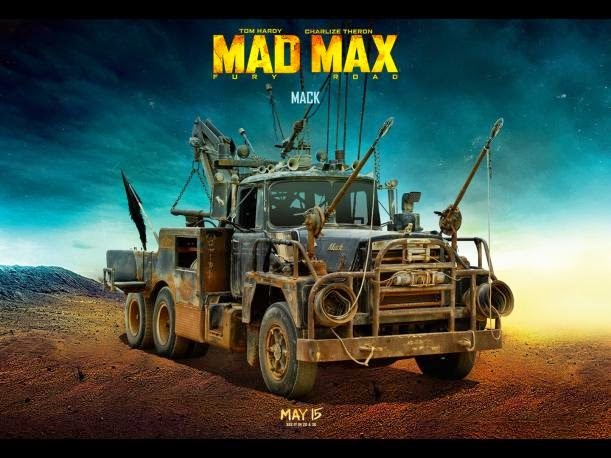 To the delight of fans of the Mad Max series, Warner Bros has created a virtual exhibition of 18 stunning maximum power vehicles that will be on the big screen this May 14 in the fourth movie 'Mad Max: Fury Road' . 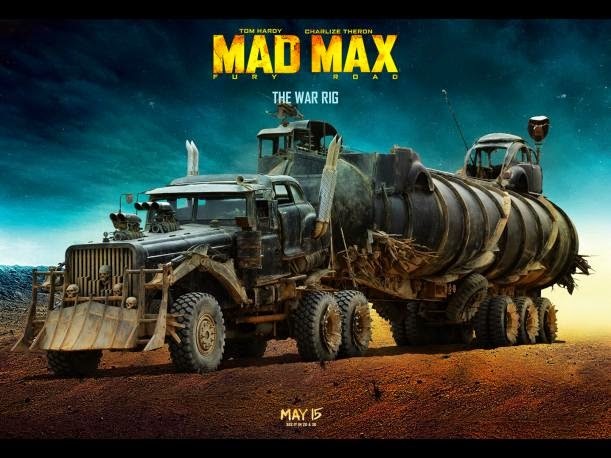 These fantastic machines were specially created to reproduce and bring realism to the apocalyptic world shown in the film, where cars take a leading role essential and dominating roads and deserts. 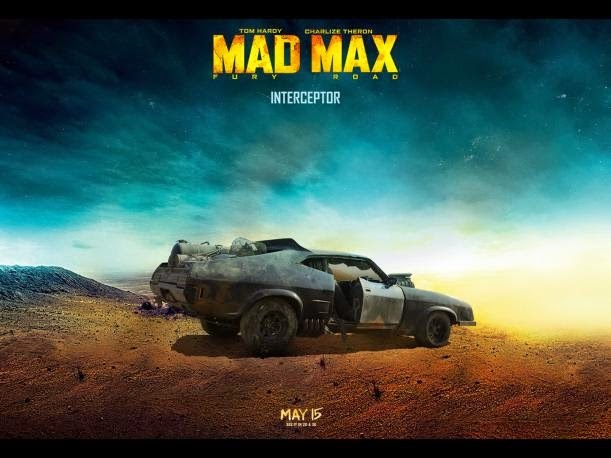 Thus, we find the new version of the car max Rockatansky (Tom Hardy) called Interceptor (the original car was in 1979), which is exposed as a relic in the museum "Cars of the Stars" in the UK hardened design and aesthetics. 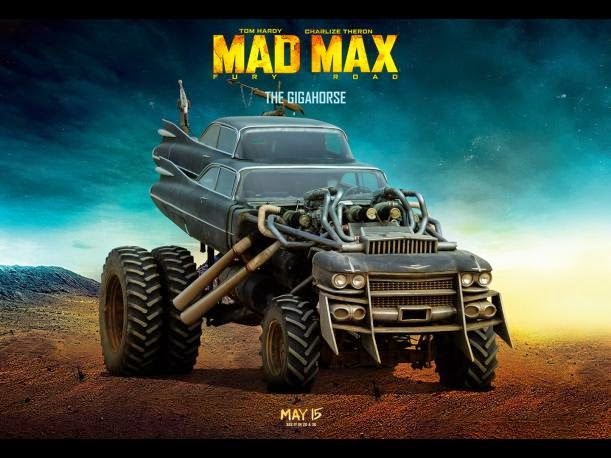 Among the legendary trainers that were commissioned to design and build these huge cars, the car remodeling company West Coast Customs, which has done work for distinguished celebrities like Shaquille O'Neal, Justin Bieber and Paris Hilton. 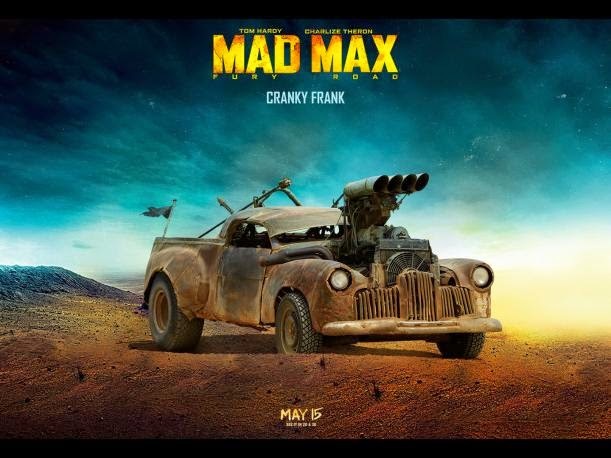 The first movie Mad Max, in addition to showing a vision uncensored violence and cruelty that could be unleashed in the event that the world is facing a shortage panorama subsequently influenced the automotive classic genre through its striking scenes dismantled cars loaded with heavy artillery and roaring engines.